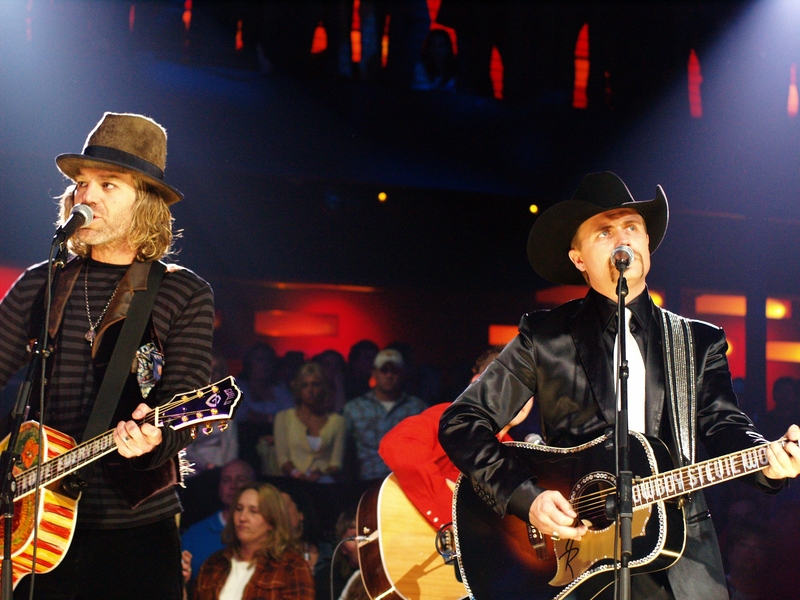 Hit country music duo Big & Rich will perform in Seaside Heights for the Everyday Heroes concert this year. The announcement was made this morning by radio station Thunder 106, which is sponsoring the show. Borough Administrator Christopher Vaz said the concert will be held on the beach stage on Friday, Sept. 16. The annual concert honors military, police, fire, EMS workers and all first responders. Tickets go on sale Friday, Aug. 5 at 10 a.m. at the Thunder 106 website.